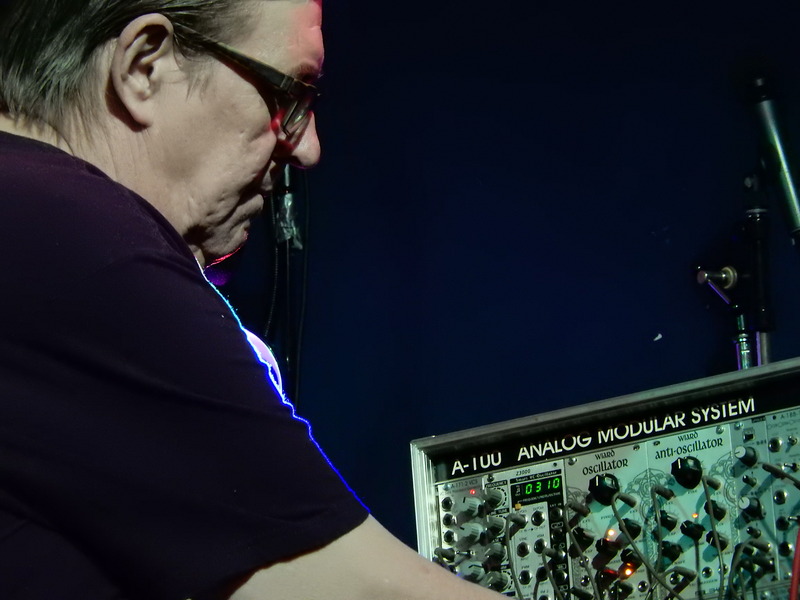 dave vosh is an analogue modular synthesist and performer active in the washington, d.c. area experimental music world. he curates many events in both the washington and baltimore areas, and performs solo as well as with other like-minded musicians. in addition to collaborative recordings, he has released several solo albums. he records all his live performances, which can be found on his youtube page.